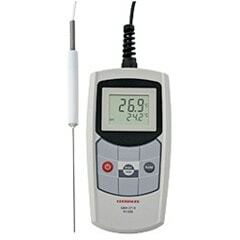 High quality thermometers suitable for HACCP aplications, temperature references and general process measurement. Click here to view range. 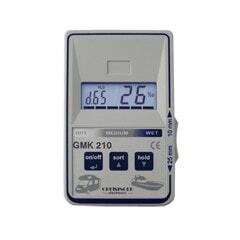 Digital manometers with plug in sensors that allow pressure measurement of multiple ranges.Click here to view range. 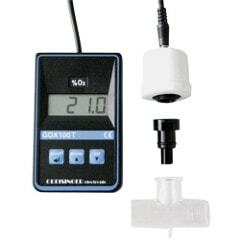 Fixed range manometers for pressure measurement of air and inert gases. Click here to view range. 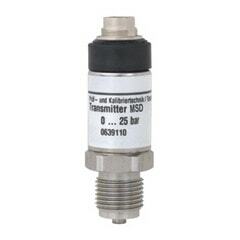 Plug in pressure sensors for use with Greinger GMH31XX and GMH51XX manometers. Click here to view range. 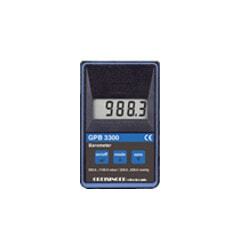 Instruments for moisture measurement in concrete, wood, fibreglass and other materials. Click here to view range. 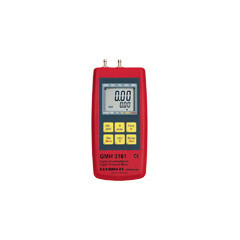 Handheld instruments for pH and redox measurement. Click here to view range. 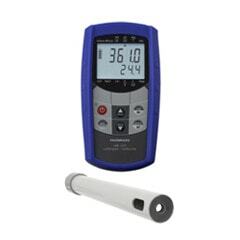 Handheld instruments for conductivity measurement. Click here to view range. 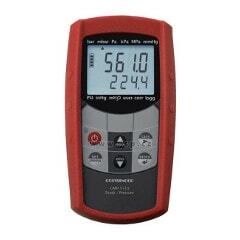 Handheld meters for oxygen in air measurement. Click here to view range. 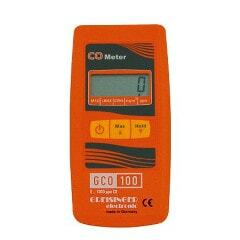 Handheld meters for oxygen in water measurement. Click here to view range. Barometers for atmospheric pressure measurement as well as altitude measurement. Click here to view range. 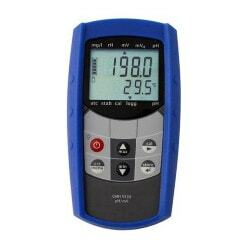 Handheld instrument for measuring CO in warehouses, car parks or for checking heating systems. Click here to view range.